Attractive and modern, this tub chair will become your favourite piece of furniture at your home. 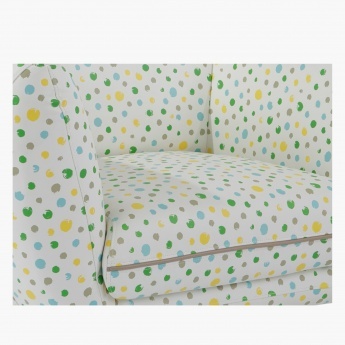 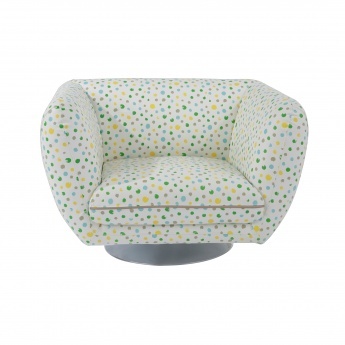 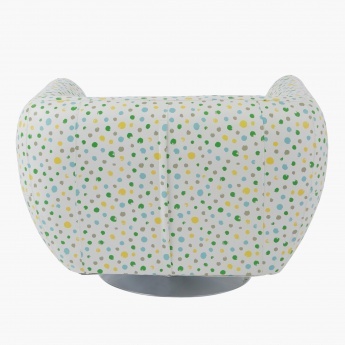 Sporting a faux leather upholstered design, it has spots of various colours all over that adds to its appeal. 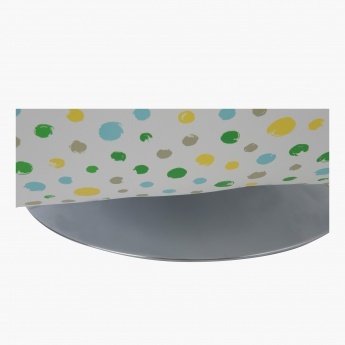 The durable and strong base is sure to lend immense support.